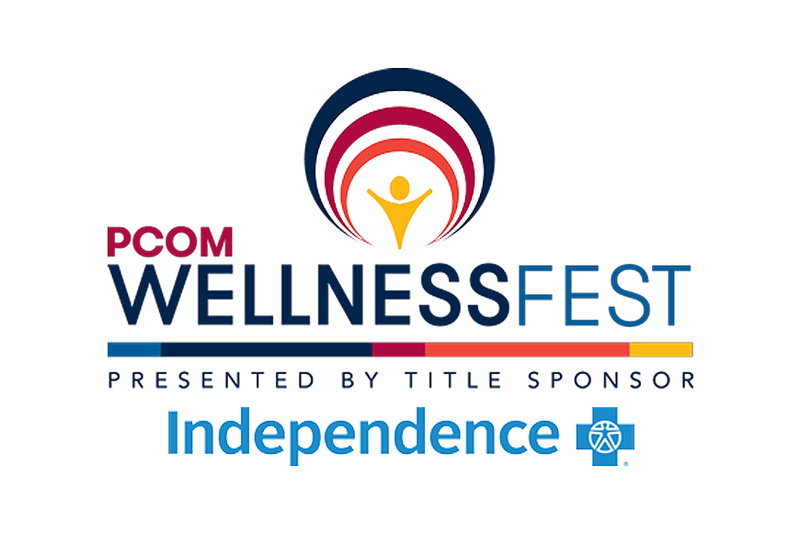 Philadelphia, PA – Independence Blue Cross (Independence) is proud to serve as the title sponsor of Philadelphia College of Osteopathic Medicine’s (PCOM) first-ever Wellness Fest on Saturday, September 22 from 10 a.m. to 3 p.m. on the college’s City Avenue campus. Designed to inspire fun and promote healthy living, the free event will offer health screenings, fitness classes, cooking demonstrations, live entertainment, food trucks, and a Kids’ Zone. Attendees can also hear from doctors of osteopathic medicine on topics like fighting obesity, cold and flu season, breast health, and colon cancer. Proceeds raised from Wellness Fest sponsors will benefit PCOM Healthcare Centers, which provide care to underserved populations in Philadelphia and rural Pennsylvania and serve as training sites for the college’s doctors of osteopathic medicine and psychology students. For more information and to register for the free event, visit pcom.edu/wellnessfest. Founded in 1899, Philadelphia College of Osteopathic Medicine has trained thousands of highly competent, caring physicians, health practitioners and behavioral scientists who practice a “whole person” approach to care—treating people, not just symptoms. PCOM offers doctorate degrees in educational psychology, osteopathic medicine, pharmacy, physical therapy and psychology, and graduate degrees in aging and long-term care administration, biomedical sciences, forensic medicine, mental health counseling, organizational development and leadership, physician assistant studies and school psychology. Our students learn the importance of health promotion, education and service to the community and, through PCOM’s Healthcare Centers, provide care to medically underserved populations in inner-city and rural locations. For more information, visit pcom.edu.